Guy Ritchie managed to breathe life into Sherlock Holmes with his fun, fast paced spin on the classic character. He also brought back The Man from U.N.C.L.E., with a fun, stylish take on a forgotten spy series from the 60's. 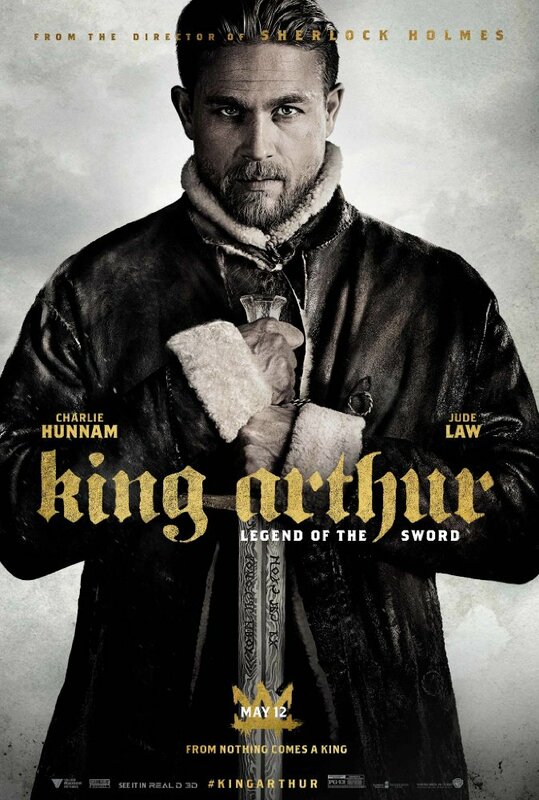 My hope is Ritchie can do something similar for the King Arthur story, especially considering this is the first of a 6 film series. However, the first wave of reviews aren't looking very good. It's still early, but it's sitting at 14% on Rotten Tomatoes. Notorious joke thief Amy Schumer follows up her much hyped 2015 film Trainwreck, and she does so having recruited Goldie Hawn to play her mother in her first film appearance since 2002. 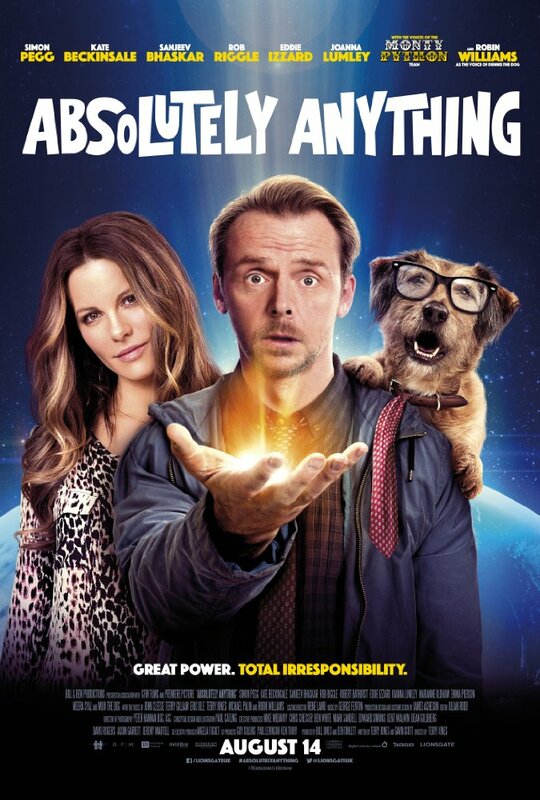 Simon Pegg leads this British comedy about a man who is given the power to do "absolutely anything" by a group of eccentric aliens. Despite this film's star-studded cast, that includes the voice work of the members of Monty Python, the film has received a lot of unfavorable reviews. It's sitting at 16% on Rotten Tomatoes. Most critics note the film wastes Kate Beckinsale and involves a lot of silly jokes that don't work. 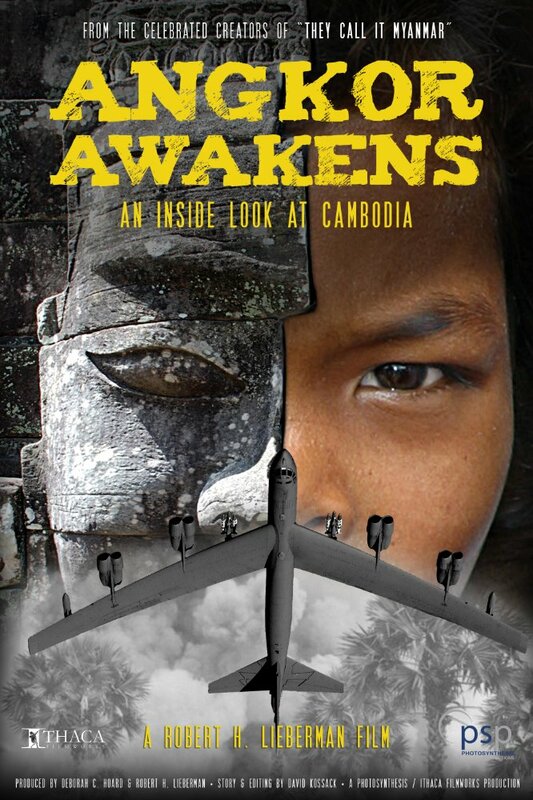 This documentary examines the impact the genocide in the late 1970’s continues to have on modern Cambodia. This horror film centers on the real-life phenomenon, sleep paralysis, but adds a supernatural twist. The debut film from writer/director Jeff Grace casts Wyatt Russell (Everybody Wants Some!!) 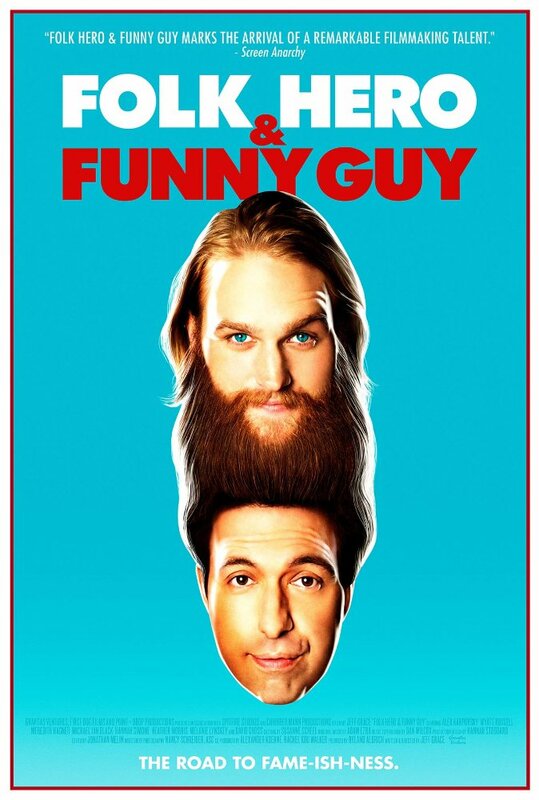 as a successful folk musician who allows his heartbroken friend (played by Alex Karpovsky) to accompany him on tour to serve as his opening standup comedy act. After being abducted by a disturb couple, Vicki Maloney realizes her best chance at survival is to drive a wedge between her captors. 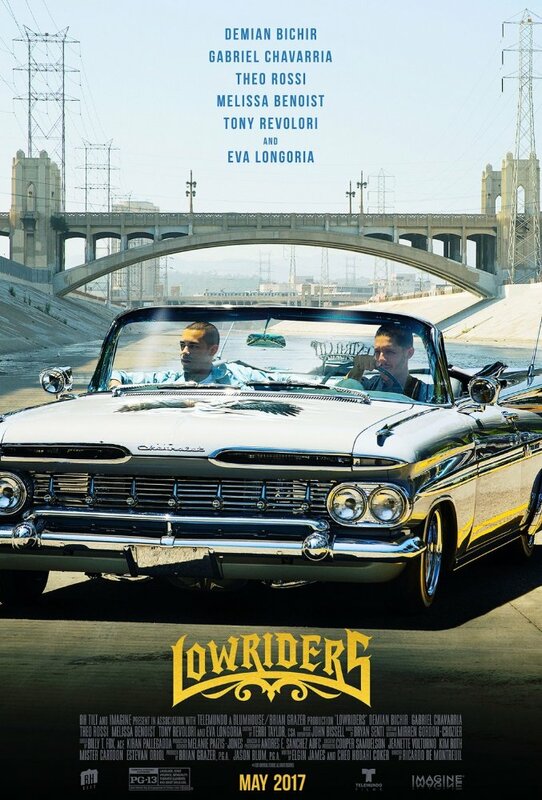 This LA-based drama involves a young street artist struggling to maintain his sense of self expression while caught between his father and his ex-con brother and their love of lowrider car culture. 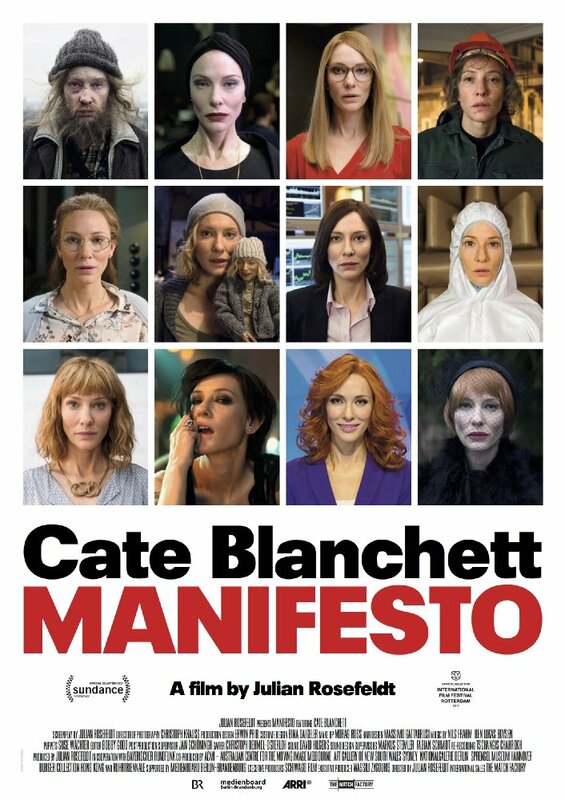 Acclaimed German artist and filmmaker Julian Rosefeldt compiles 13 vignettes, each casting Cate Blanchett as a different person delivering impassioned artistic manifestos from 20th century art movements. 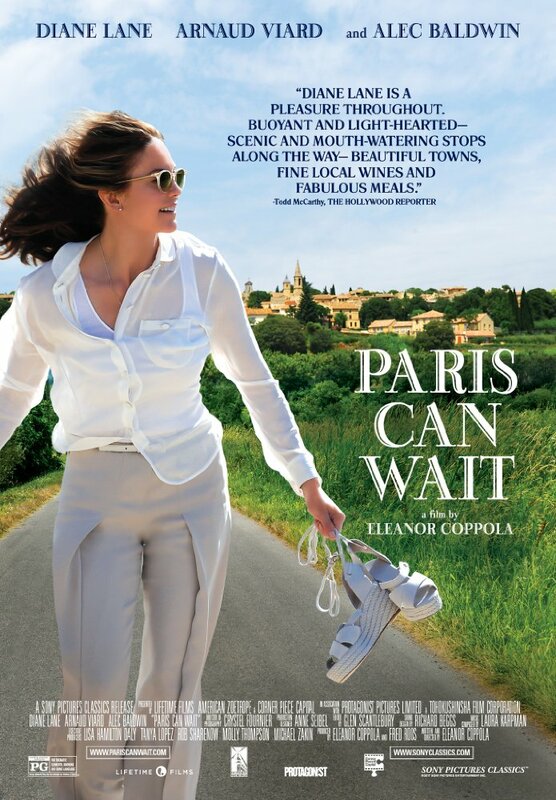 Eleanor Coppola, wife of filmmaker Francis Ford Coppola, makes her feature directorial debut (and first film project since 2007) in Paris Can Wait. It casts Diane Lane as the wife of an inattentive movie producer, who she is supposed to meet in Paris. However, her car ride with one of her husband's charming business associates turns into a much needed, carefree tour of southern France. You might know him as one of the most read German writers of all time, or you might just know him as the guy Wes Anderson credits as the inspiration for The Grand Budapest Hotel. 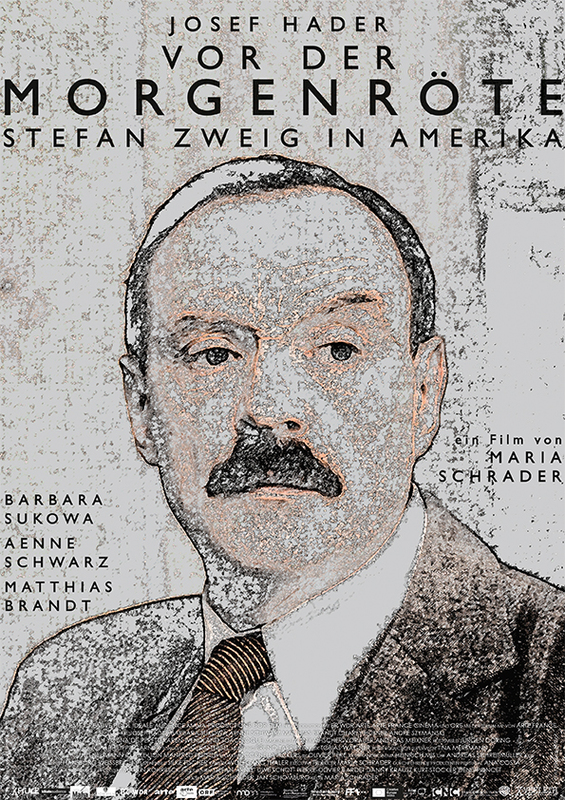 Either way this biographical drama follows the Jewish intellectual as he searches for a home in the new world while struggling to find the right stance on the events taking place in Nazi Germany. 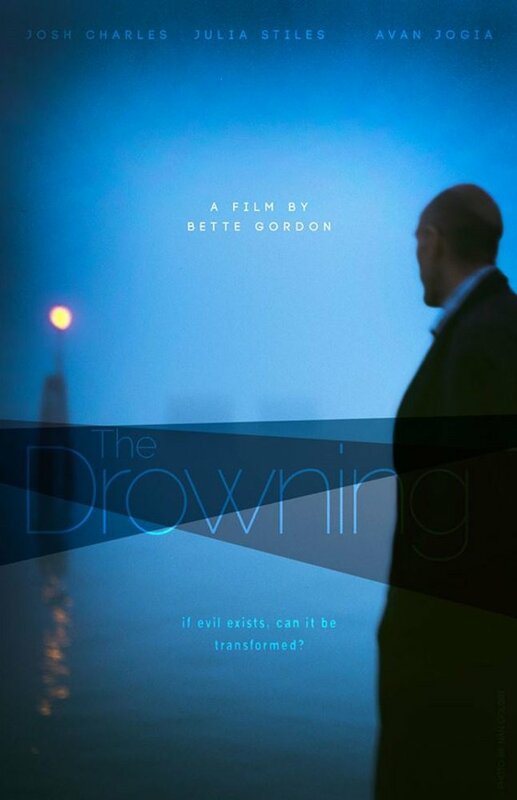 Psychologist Tom Seymour jumps into a river to save a young man from suicide, not realizing its the very same young man he sent to prison years earlier. Now he worries for the safety of his wife as the young man continues to involve himself in their lives with unknown intentions. 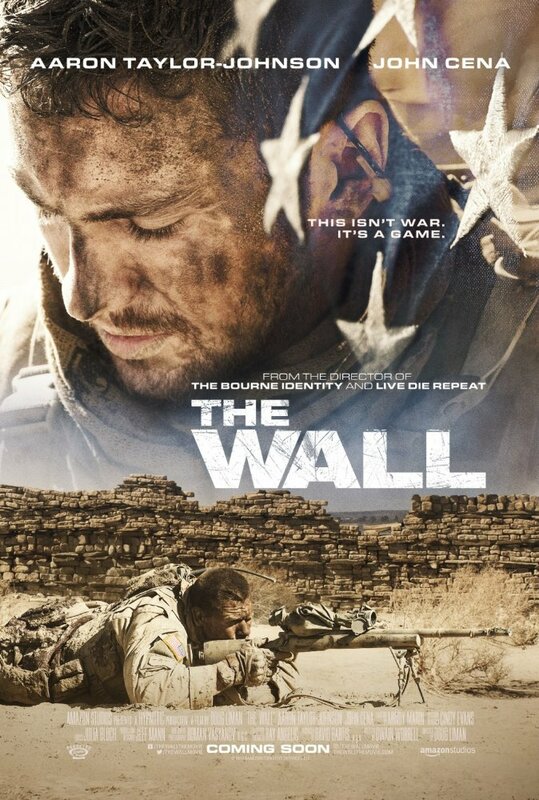 Two American soldiers become pinned down by an Iraqi sniper with only a crumbling wall to protect them in this psychological thriller by The Bourne Identity director Doug Liman. An Orthodox Jew refuses to cancel her wedding despite her fiancé leaving her just the night before. She insists that God will provide her a husband in time to keep her plans. 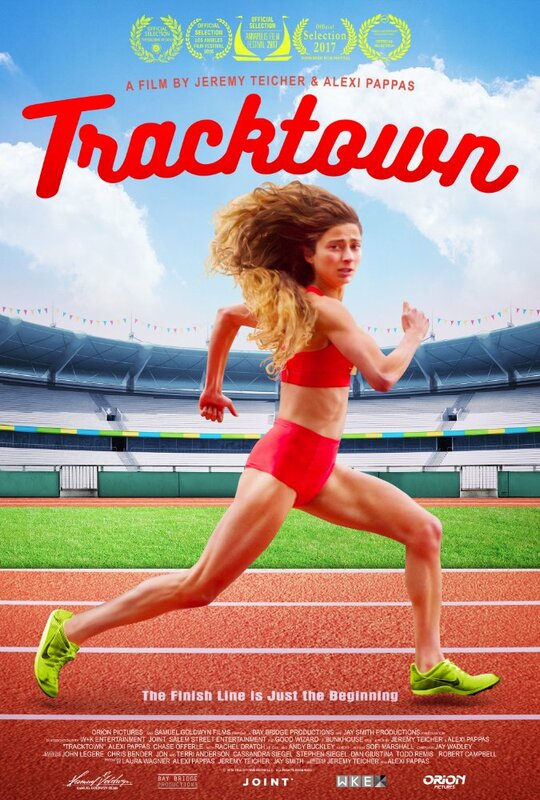 Alexi Pappas writes, directs, produces and stars in her feature debut as a long-distance runner preparing for the Olympic trials when she twists her ankle and is reluctantly forced to take a day off. 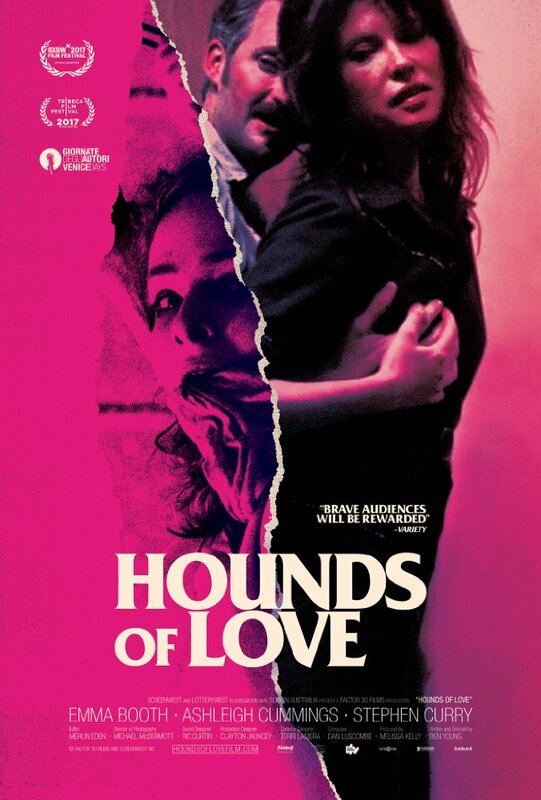 This coming of age drama is about a talented young singer who is encouraged to use her voice to escape her troubled background by an unconventional social worker. 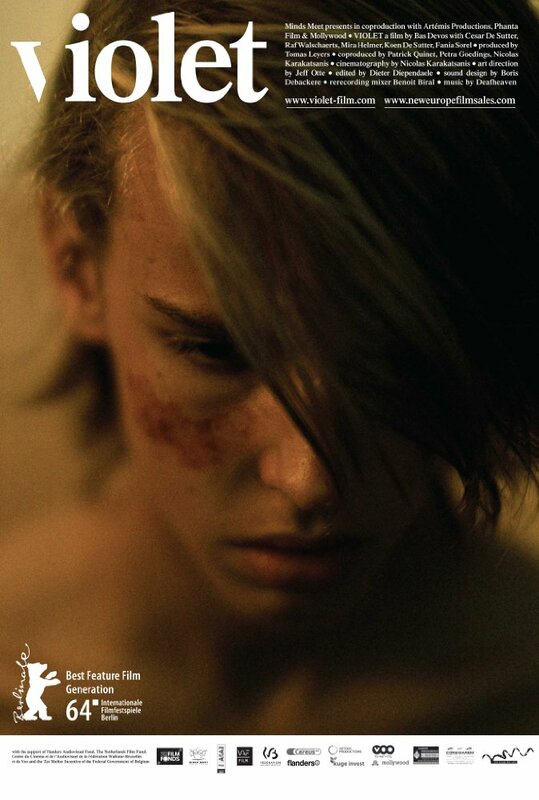 This character study follows Jesse, a young man who witnesses the violent murder of one of his friends. After the incident, while still trying to cope, he's forced to try to explain what happened to his family and friends. The question weighing on his mind becomes whether or not he could have done more. 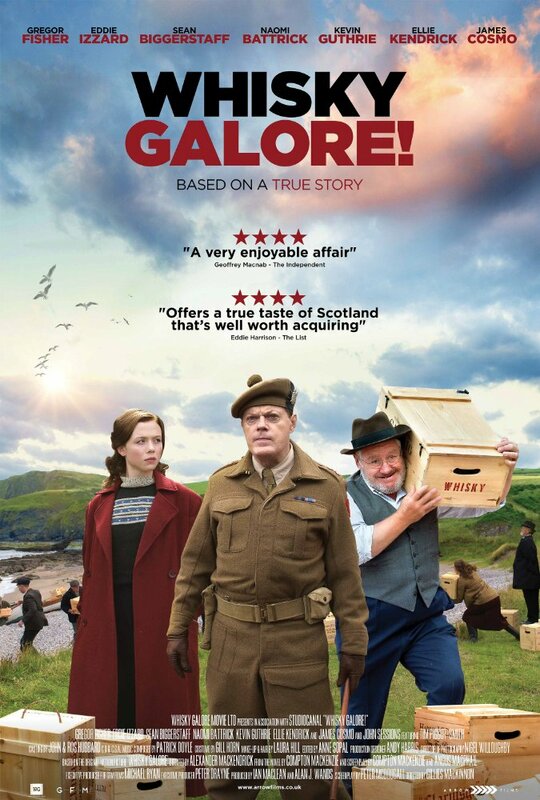 After a cargo ship carrying 28,000 cases of whisky runs aground off the Island of Eriskay in northern Scotland, a group of islanders try to plunder as much as they can.